BEST MOISTUZISERS FOR PIMPLE PRONE/ SENSITIVE AND OILY SKIN FOUND IN NIGERIA - Pretty Mundne!!! 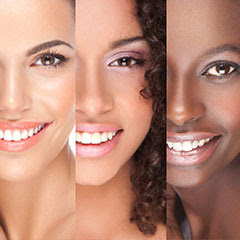 Contrary to popular belief, acne /pimple prone/sensitive/oily skin needs to be moisturized find out why here HERE. 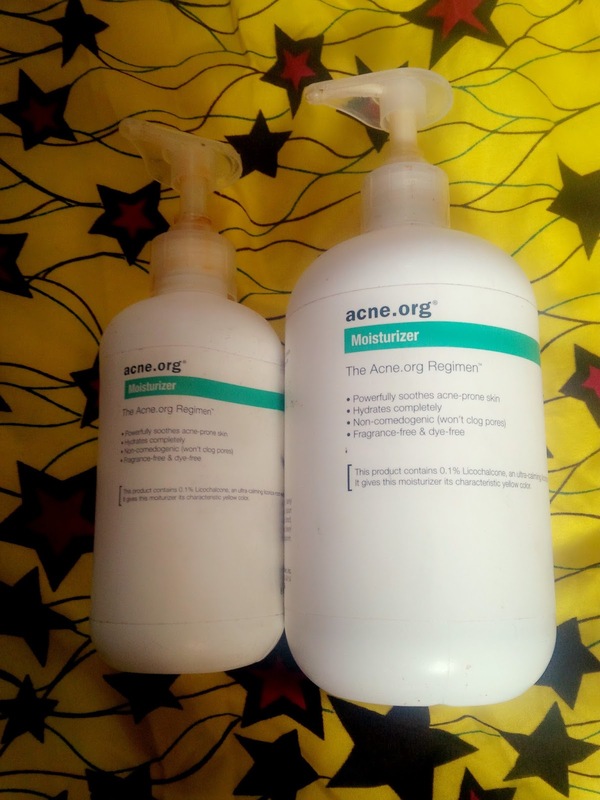 Being someone who has suffered and recovering from acne, my struggle led me to try out so many products including moisturizers found here in Nigeria (find out what cured my acne here HERE). I realized early on that moisturizers do not only calm your acne but also makes your face appear less oily, yes less oily. 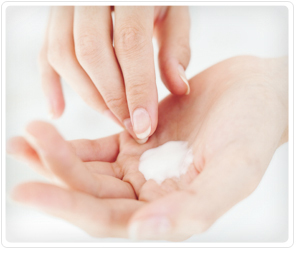 The trick is finding the right moisturizer, especially if you have acne prone or sensitive skin and the best part is that most of these products can be gotten in Nigeria. 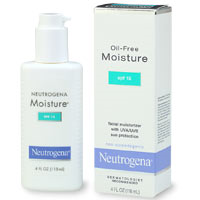 This is my holy grail moisturizer, it is hands down the best I have tried so far, it came in an acne treatment kit which I got from acne.org, and it has been so good to me, I love that it contains liquorice which is really soothing to the skin and is also good for scaring as well. This moisturizer is very light weight but still gets the job done, it is also hypoallergenic and non comedogenic (meaning it is good for sensitive skin and wont clog your pores). This isn't found in Nigeria though but as mentioned here HERE it can be easily shipped to you here in Nigeria. 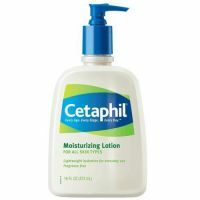 Cetaphil is very similar to acne.org in my opinion, it is just a plain moisturizer with no harsh chemicals, and is perfect for acne prone and sensitive skin. You can find this in Nigeria anywhere around 3500-4500 but it will last you so long. 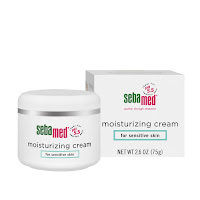 My two best products from sebamed will have to be their cleansers and this moisturizer right here. This smells a little medicated but not in an offensive way, it goes for about 1900-2000 or even less. I love how a little of this goes a long way, you don't need too much of this as it has quite a thick consistency.. I can"t quite remember the price of this bad boy, but I remember it being quite pricy. I love that this contains spf and will protect you from the sun while moisturizing your face. It is also oil free which is perfect for acne prone/sensitive/oily skin. 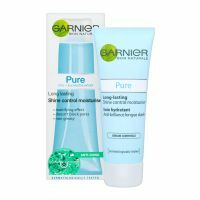 The garnier pure A, this goes for about 2000-2800 naira and I would recommend this is only if you have oily/acne prone skin but if your skin is sensitive I would say stay away from this, in my opinion. I really hope you find this helpful, please do leave a comment below. I would love to hear from you.